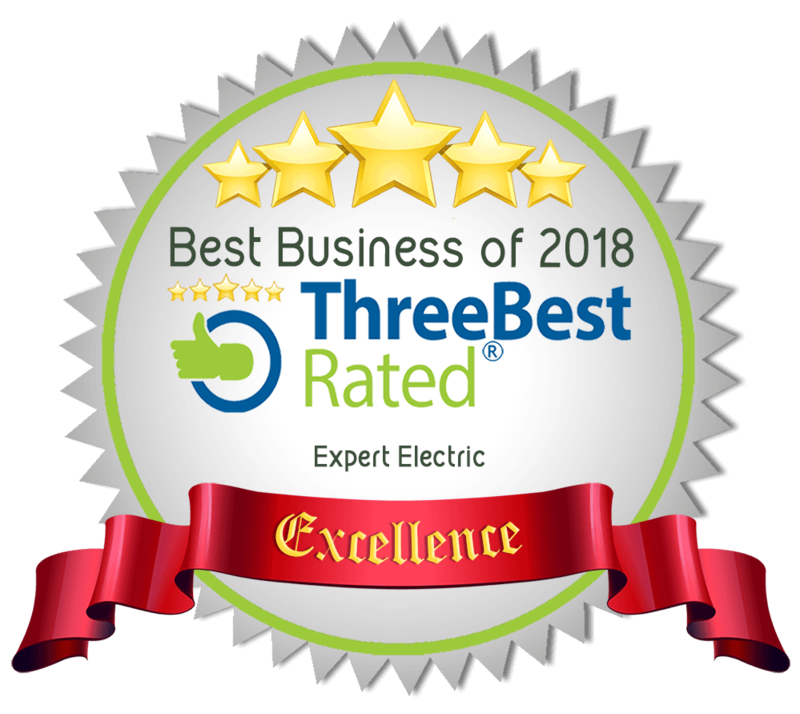 Electrical services from Expert Electric, the preferred electricians in Abbotsford, BC, are perfect for those times when you need an emergency electrician or some help with electrical repairs around the home or office. At Expert Electric, our Abbotsford electricians can help with a variety of residential electrical services and repairs for your home, no matter how big or small. If you have an electrical emergency, please reach out to us immediately. We are proud to provide immediate response emergency services 24/7. Some of the more common electrical questions that we get are listed below. If you would like to learn more about any of the electrical questions below, either click on the link below which will take you to a related article, or feel free to give us a call. What is the difference between single phase and three phase circuits? How do I lower my electrical bill? In addition to electrical installations and repairs, our team can also assist with electrical car chargers which can be installed in your home or office. Listed below are some of the more common types of electrical services and troubleshooting we provide throughout Abbotsford. In addition to our electrical services for homes, we are proud to provide industrial and commercial electrical services for Abbotsford businesses. Our commercial electrical services are perfect for new building construction projects, office renovations and more. At Expert Electric, we can handle the design, installation and testing of electrical systems for commercial buildings. Our commercial electrical services include outdoor parking lot and security lighting installations which help to keep local businesses safe. In addition to outdoor security lighting, we provide electrical system upgrades, rewiring, installations and more. Listed below are some of the more common commercial electrical services we provide in Abbotsford.